Feel the power of this full body slimming shaper! 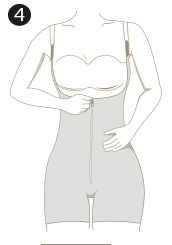 A capri-length bodysuit with full tummy and back control that offers perfect fit with an amazing shape. 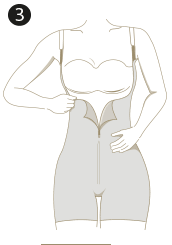 Hips and thighs are smoothed while your tummy gets flattened. A beautiful silhouette for any occasion or to wear daily.